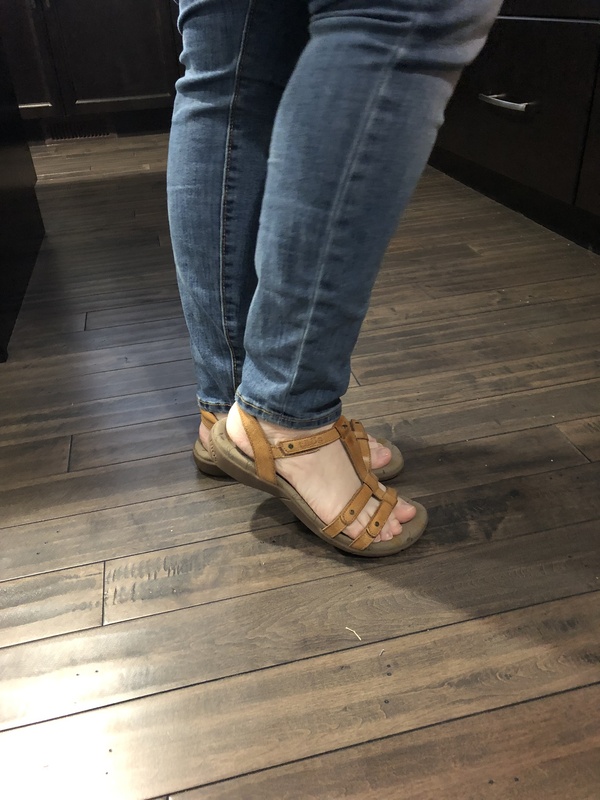 I have three pair and I love them, I also have several other pairs of Tao’s because they are the only sandals that let my feet feel supported And comfortable. Great shoes, if you don’t own. Pair you are really missing out on comfort. I have been having a lot of heel pain, so I was on the hunt for a pair of good sandals. I tried on every sandal out there, until I came across these. Great support, very comfy, and quality is amazing. Totally worth the money. Living In FL, it’s important to have a high quality, comfortable, and durable sandals since they get year-round use. These absolutely hold up and require zero breaking in. If they ever go on sale I’ll be getting them in every color available.